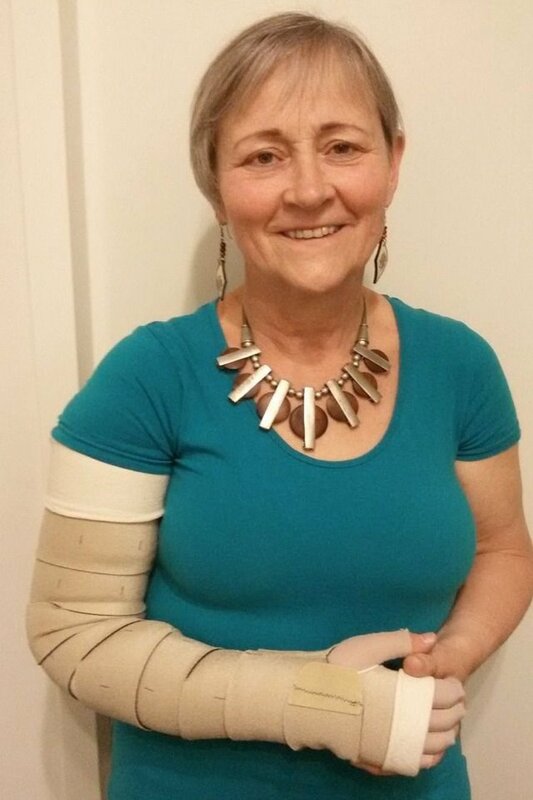 If you have oedema, you need compression – that is the message from the lymphoedema patient Rieky van Elk, who uses mediven compression armsleeves and circaid adjustable compression devices to treat her disease. 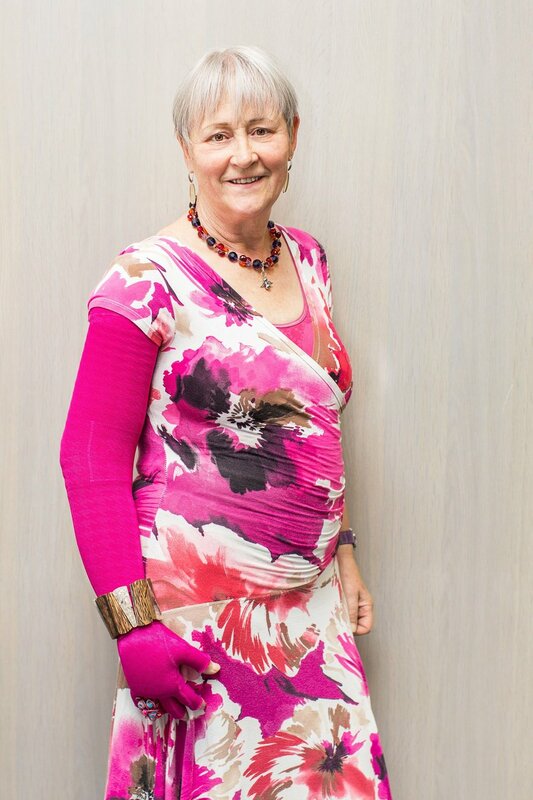 Rieky van Elk from the Netherlands developed lymphoedema in her right arm after two episodes of breast cancer. She now has the lymphoedema under control – mainly thanks to the compression garments that she wears day and night. In the medi healthcare interview, the 62-year-old explains why it was so difficult to start treatment for the lymphoedema and why it is so important that patients themselves play an active role in their treatment, read up on the subject and treat their bodies with care. Mrs van Elk, what is your medical history? Which treatment did your doctor choose for you? What were your first experiences with compression garments? In which phase, and how did you hear about circaid products? You wear a circaid juxtafit arm, an adjustable compression device. How do you like the product and how do you use it? How do you find being able to readjust the compression device yourself, and how do you rate the product in terms of self-management? How do people around you react to the compression device? Are you active in a self-help group? How do you obtain information about your illness and treatment options? What do you do besides the compression therapy to control the illness and keep fit? 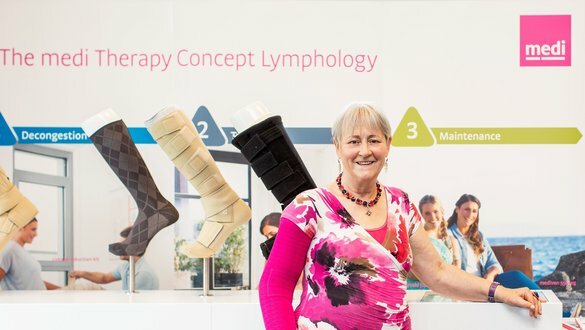 What advice do you have for other patients with lymphoedema? Mrs van Elk, many thanks for the interview.